Fred Weinberg Inducted Into The CONECA Hall Of Fame! 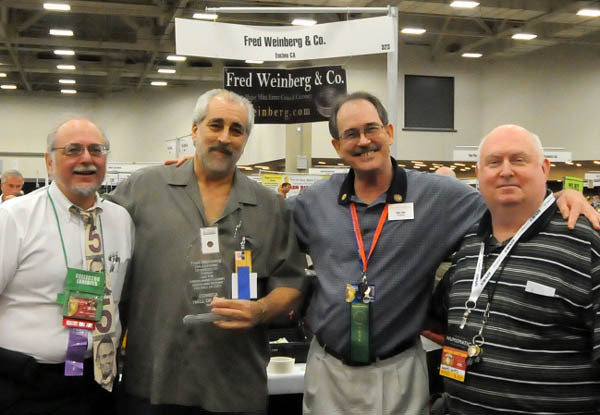 September 2012—CONECA Awarded its highest award to a man that is no stranger to the entire numismatic community California dealer Fred Weinberg. 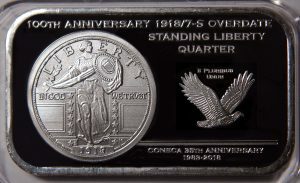 In presenting the award President Lighterman had this to say, “I have known this person for over 35 years and his devotion to the error and variety hobby stands at the top. 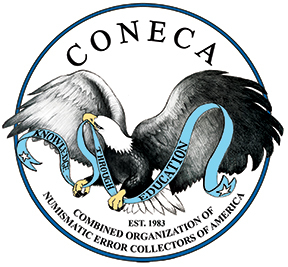 He most certainly deserves to be along-side those who have previously been inducted into the CONECA Hall of Fame. He has donated his time, knowledge, resources and friendship to those who have but to only ask. 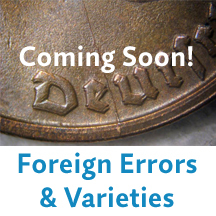 The complete story in a PDF from Errorscope is here.